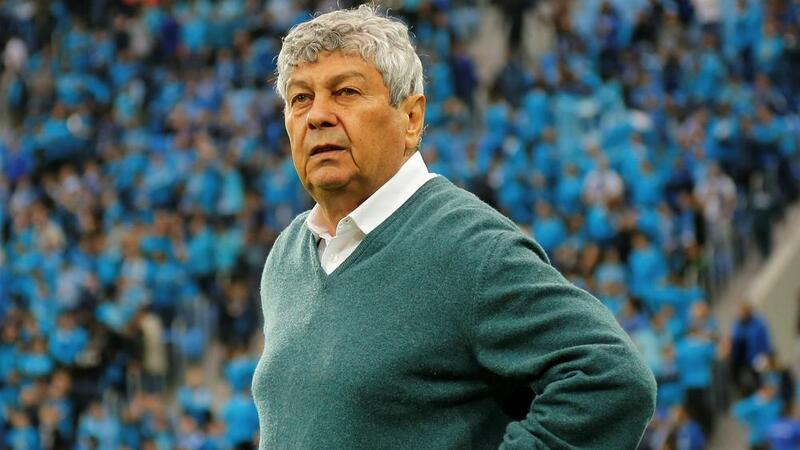 Mircea Lucescu has left his role as head coach of Turkey. The Turkish Football Federation (TFF) confirmed on Monday that the 73-year-old has had his contract terminated by mutual consent. "Turkey will always have a special place in my heart," Lucescu said in a statement. Senol Gunes, who led Turkey to third place at the 2002 World Cup, has been tipped as the favourite to take charge. Lucescu replaced Fatih Terim in August 2017 on an initial two-year deal, but he failed to seal qualification for the 2018 World Cup, with Turkey finishing fourth in qualifying Group I behind Iceland, Croatia and Ukraine. They were also relegated to League C of the inaugural Nations League after finishing bottom of their group behind Sweden and Russia.